We're weeks away from the main event. 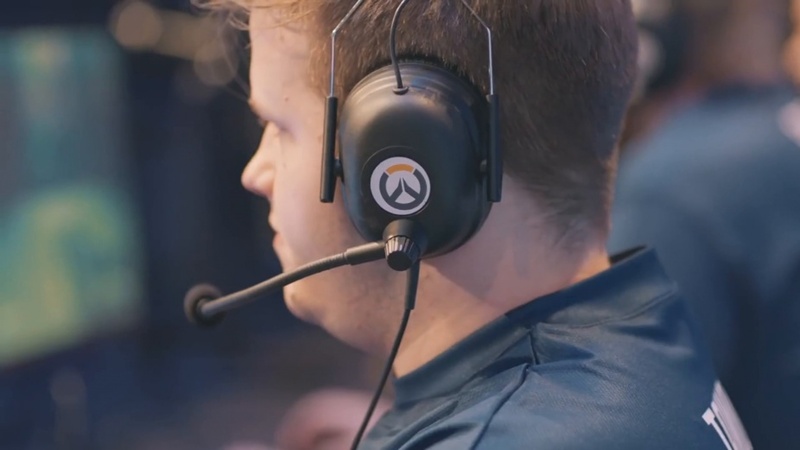 The official Overwatch YouTube channel has just released a brand new video to get us excited for the upcoming Overwatch World Cup, taking place in a matter of weeks, and it also serves as a catch-up video for those who didn't watch the group stages. Here we can see all of the excitement that happened over the past few months, including the qualified teams, who we will see in action at BlizzCon from November 3 to 4. Which team will you be supporting?